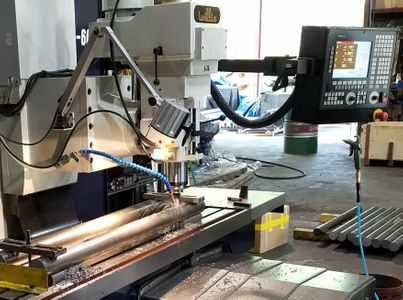 A leading manufacturer of conveyor components and solutions had a need for more machining capacity due to business growth. Their bottleneck centered around their conveyor rollers. They needed new equipment to turn and mill larger quantities of rollers. They were introduced to some large turn / mill machines, but the initial investment was not justifiable, so they looked for some alternatives. 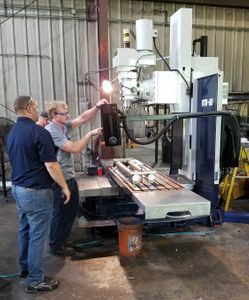 What they did instead was to buy a 10’ manual lathe for their turning and the Willis BTM60 CNC bedroll. 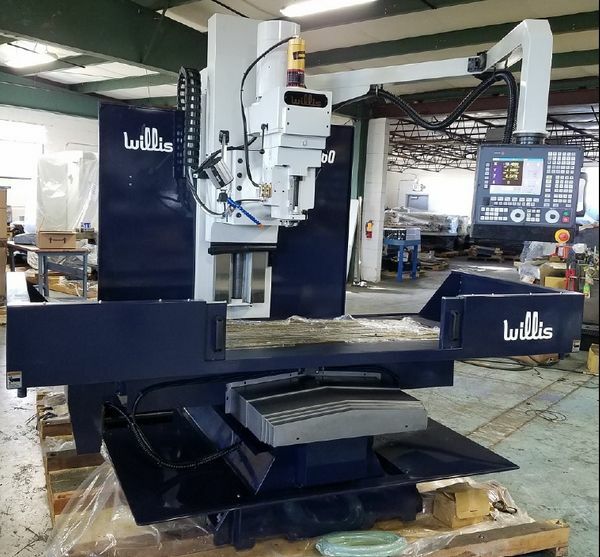 This Willis Mill provides a full 3 axis contouring CNC control with huge 30” x 60” X, Y travels for a very low investment. 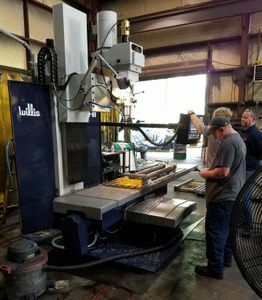 This decision enabled this manufacturer to substantially increase their production to keep up with demand at a very low investment when compared to the single turn / mill machine.